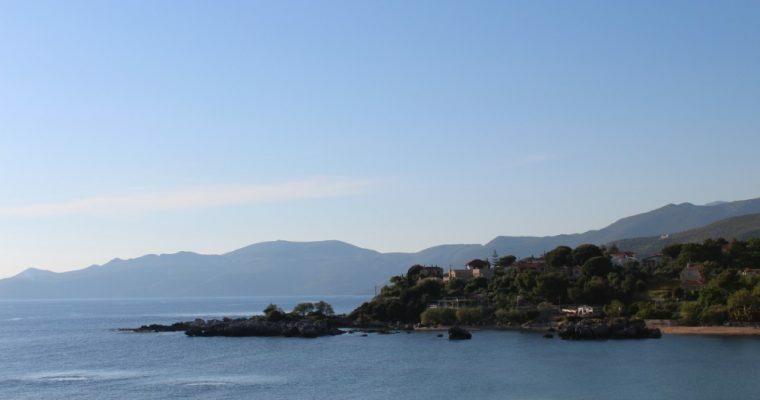 The Peloponnese region of Greece is truly stunning, with many historic and beautiful places to visit. 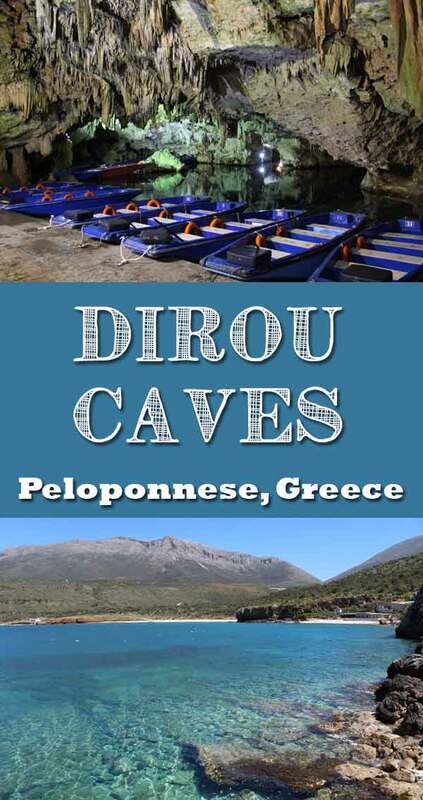 If you are in the area and fancy something different, then do consider the Caves of Diros (also known as Pyrgos Dirou) for a great family day out with the kids. It’s quite a long way South on the Mani peninsula, about 10km West of Gythio. As you drive South you will see the landscape changing from muted green olives groves to a drier more rugged landscape. There are some lovely villages on the way where you can stop and eat, and as the road winds its away around the mountains it sometimes dips down to the shore and you can stop and take an impromptu swim. The ticket office is on the right as you drive down towards the caves. Park here and pay, then drive further down as there is another car park. The entrance to the caves is fairly understated. The gift shop and cafe are not terribly inviting, so perhaps take note of the cafes you pass on the way there and plan to visit afterwards. 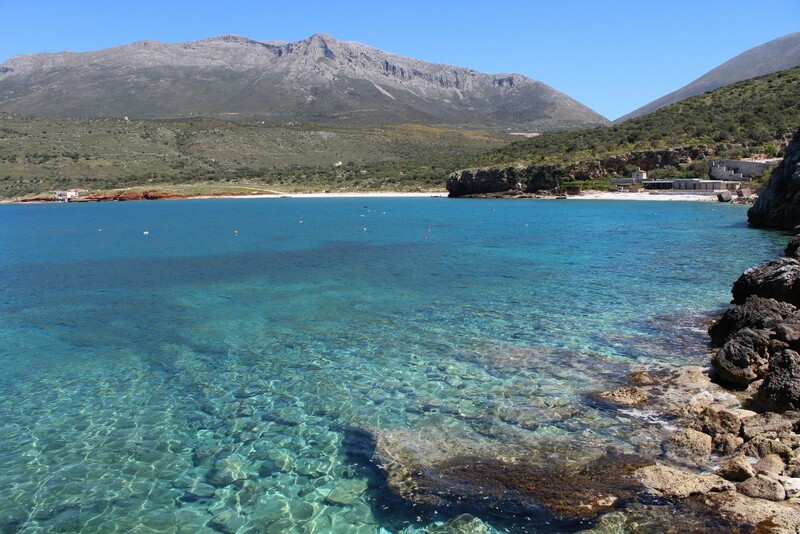 There is a lovely little bay at Limoni with lots of nice tavernas. 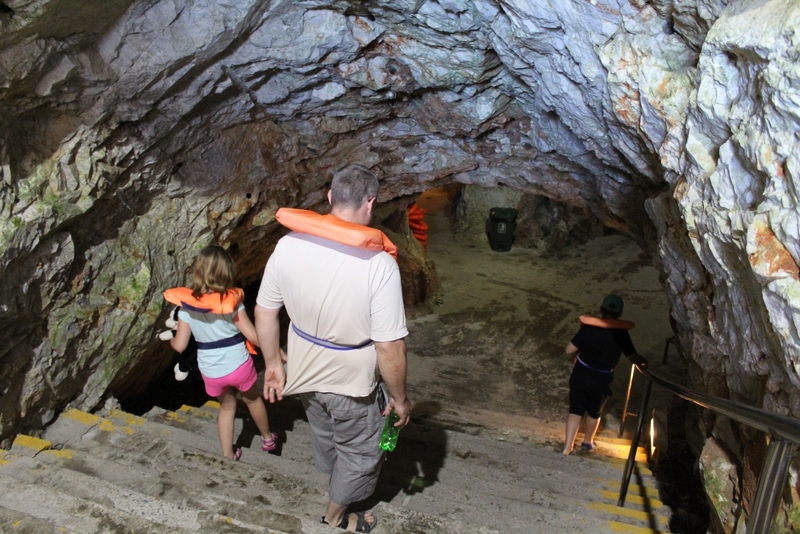 Before you enter the caves you are each given a life jacket, before you descent a series a progressively damp steps until you come to the side of a subterranean lake. 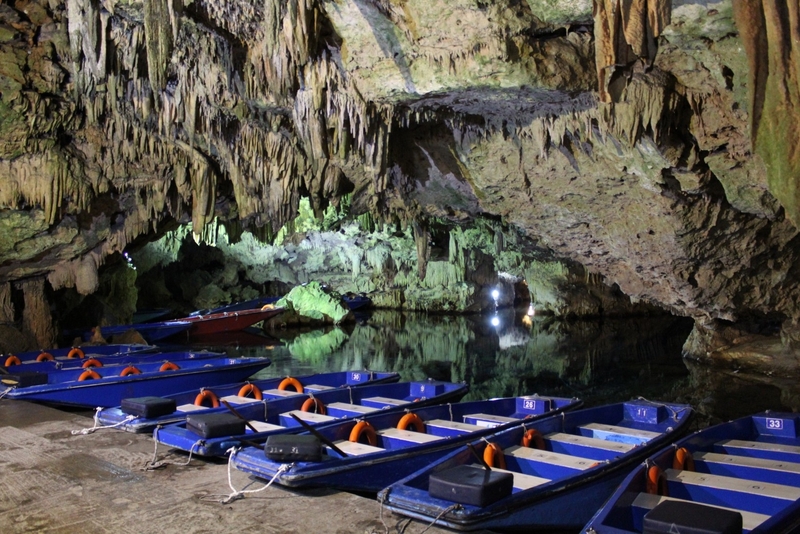 From there you embark on some very narrow rowing boats and are transported under the mountain through a series of smaller, beautifully lit caves. 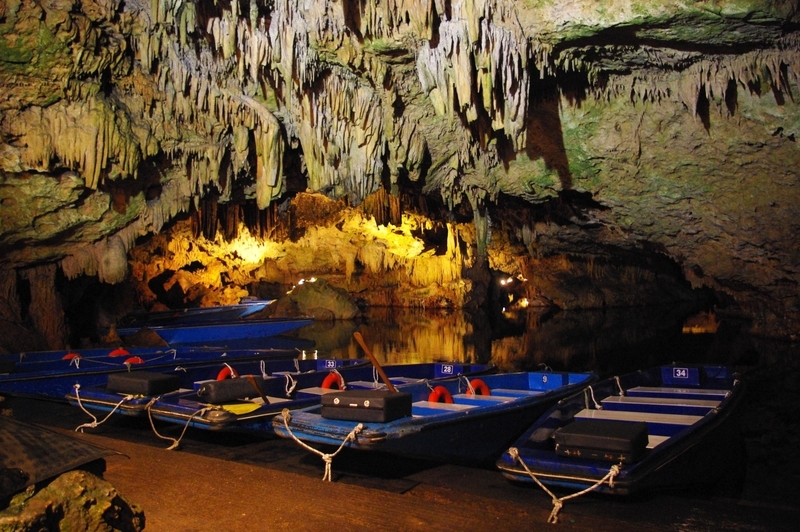 The commentary is just in Greek, but you can still enjoy the stunning caves. They really are breathtakingly spectacular, and made me feel genuinely awed and somewhat reverential, like I was visiting a natural cathedral. 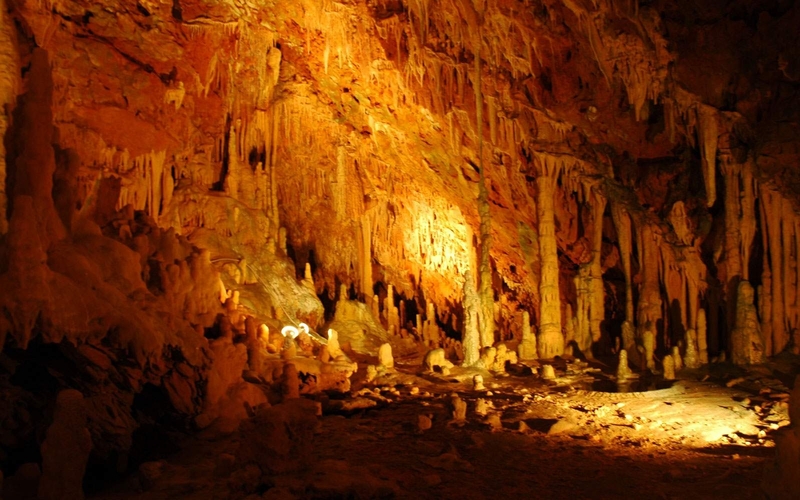 The caves were most recently discovered in 1958 but research suggests that they were used for shelter and a place of worship as early as 4000-3000 BC. According to Visit Greece, there are about 2800 passages and the boats take you through 2.5km of striking passages. 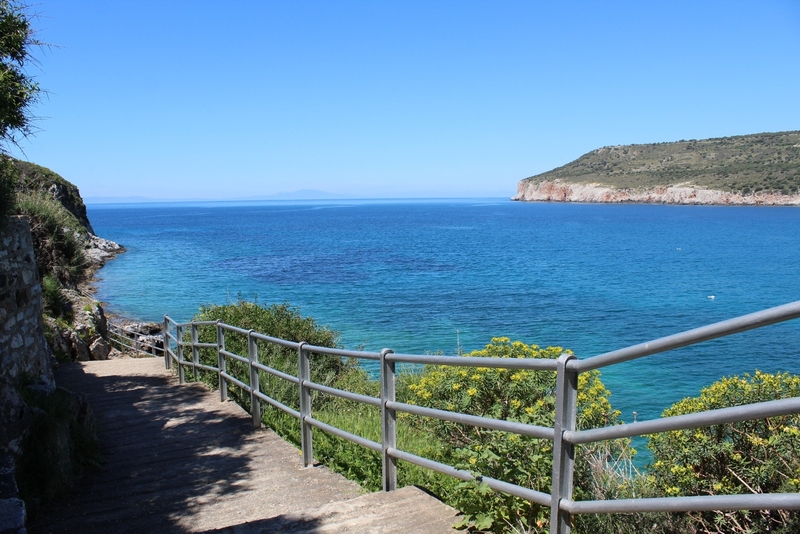 The boat trip takes around 40 minutes and then you can explore the remaining route on foot. My children were a little nervous, both about being underground and then about the boats, but loved the caves nevertheless. We visited with another family and their children are much more confident with these things and were not concerned in the least. Definitely take them if you can. 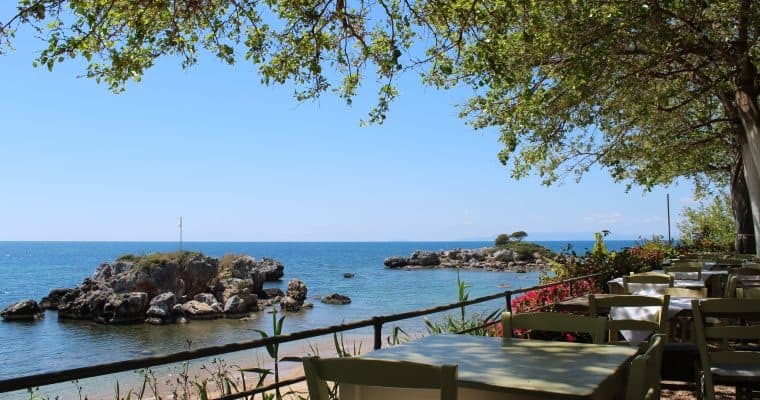 It’s a lovely way to do something very different and memorable during your visit to the Peloponnese in Greece. When you emerge blinking into the bright sunshine, there is a short walk back up to the cave entrance and parking. It’s a beautiful walk though and you can take some beautiful photos down near the sea. Interested in the Mani Peninsula of Greece? 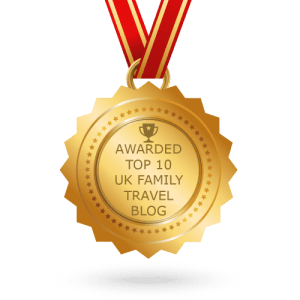 Have a look at our review of family-friendly Stoupa. Pin Caves of Diros to Pinterest! What a stunning visual experience! 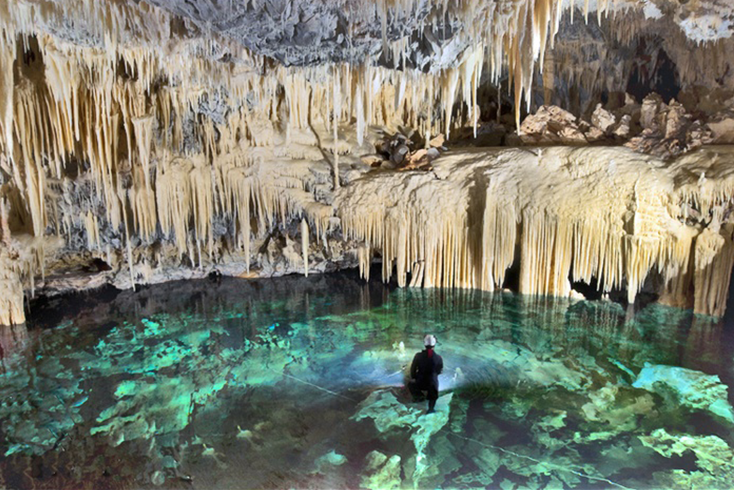 Those caves filled with stalactites and stalagmites and that lovely still water underground – it all is shows how awesome and great nature can be. Definitely on my list of places to visit.